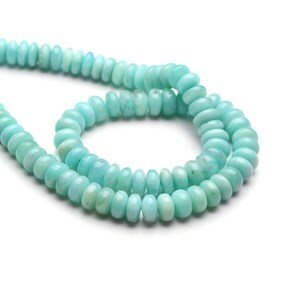 Amazonite has a beautiful turquoise green colour and is a bold gemstone to use in your jewellery designs. 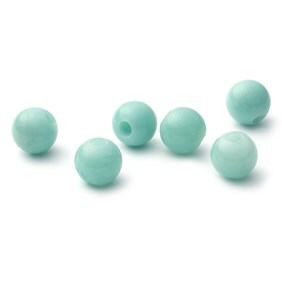 Shop our range of amazonite cabochons and beads below. 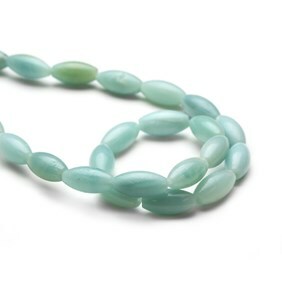 Amazonite is a member of the most abundant mineral group in the earth’s crust – the Feldspar and is the greenish variety of the mineral Microcline. 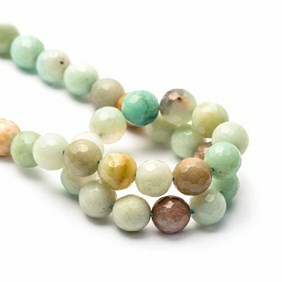 The name Amazonite derives from the word Amazon, as in Egyptian times the stone was believed to have come from the Amazon River. 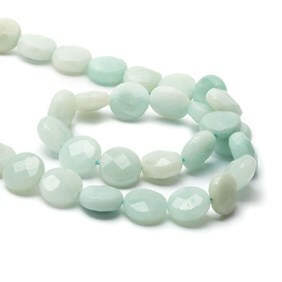 Amazonite has beautiful colour variations, from light green to a deep forest green. It is mined worldwide, particularly in Australia, India, United States, Canada, Madagascar, Russia and Brazil. It measures 6.5 on the Moh's hardness scale. 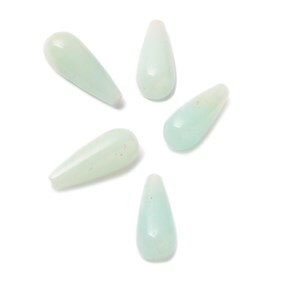 Kernowcraft's amazonite gemstones are available as cabochons and gemstone beads for your jewellery making needs. 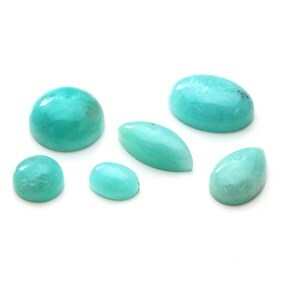 Care needs to be taken when using amazonite gemstones as this is a very sensitive stone and can easily crack or chip. If you're a fan on amazonite, you may also like similar gemstones of chrysocolla and jade. 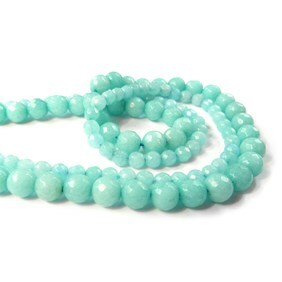 Amazonite is said to be a strong communication stone which helps you speak your truth whilst keeping you calm and balanced.